CleftPALS WA is run by volunteers who dedicate their time, effort and resources into helping other parents through this unknown and possibly scary period . We cannot operate without your support and you becoming a member has us fist pumping the air with excitement knowing we are able to help another family and welcome you into ours! You will receive the CleftPALS WA newsletter four times a year. The newsletter contains reports on the latest cleft research as well as the personal stories shared by our cleft families. We can put you in contact with our volunteers who are only too happy to talk to you about their experiences and offer their support. Access to research journals, organisations and exclusive content through our members only site. If you take away one thing from our website, it should be that no matter your circumstances you aren’t alone. It can be very distressing when a problem is picked up at your baby's scan. We're here to help. From diagnosis at your 20 week scan through to adulthood, we're here to explain and support you and your family through treatment. 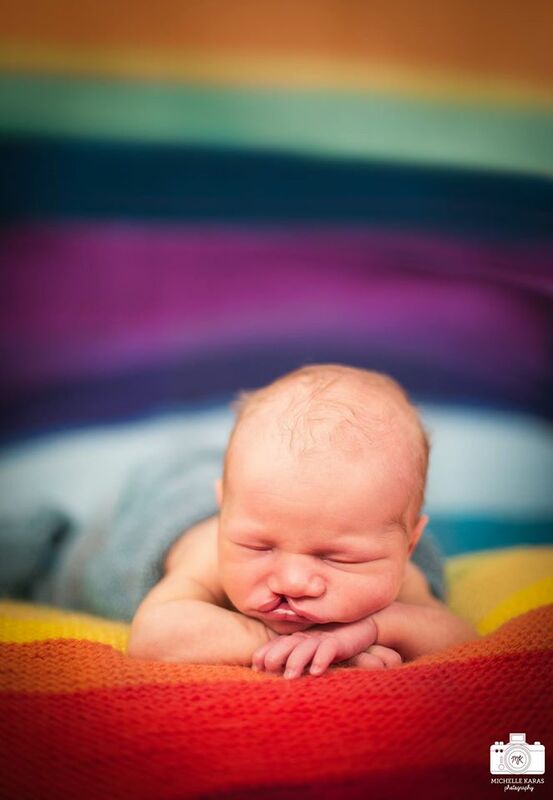 CleftPALS WA is run solely on volunteers, whatever your experience with clefts or even in life, we would love to have your support. 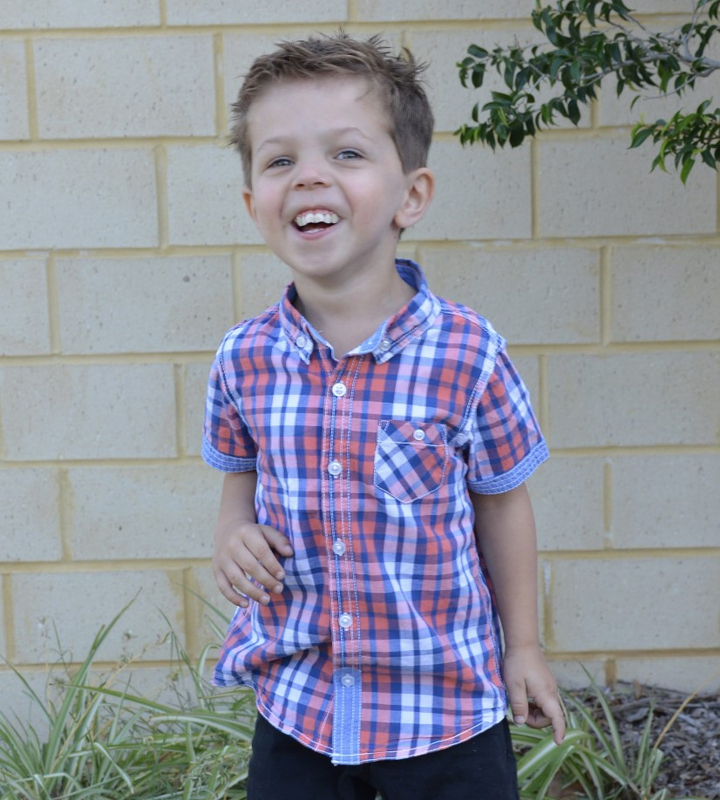 Become a paid member of CleftPALS WA and receive fantastic benefits. However much time or expreience you have, we would love to have you on board! Any donation is gratefully received, we can't operate without it.